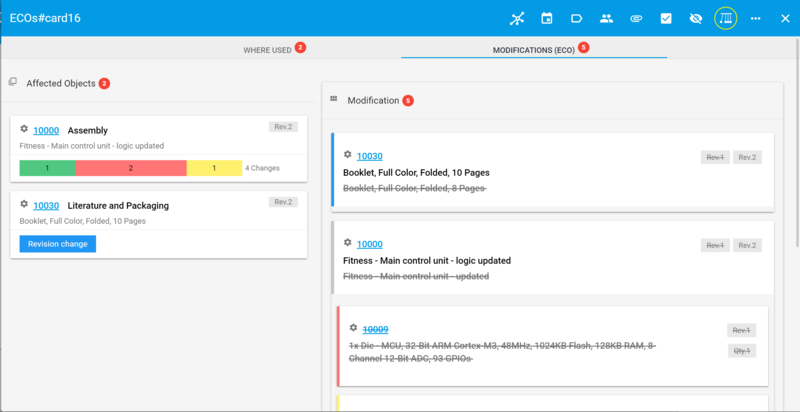 FusePLM is a cloud-based system that uses an intuitive cards-based approach to manage product change and release process, parts and bill of materials. 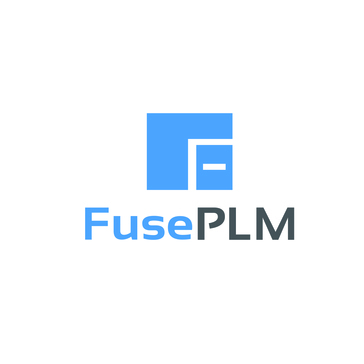 FusePLM is a cloud-based solution that helps engineering companies release products to market faster, by streamlining their parts, Bill-of-Materials, documents and change management process. 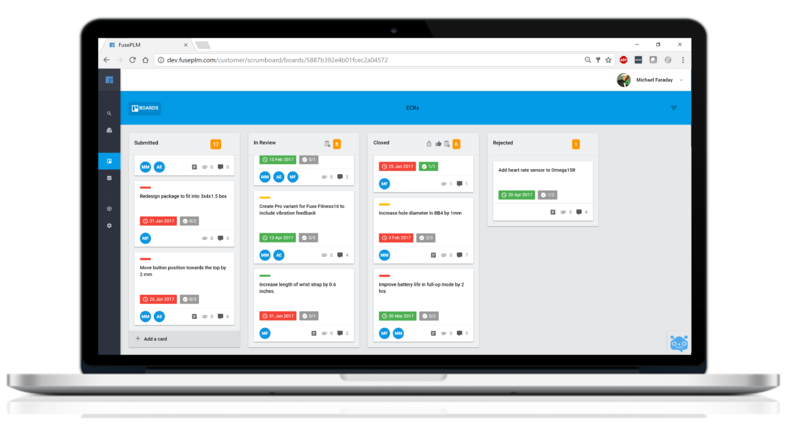 FusePLM’s intuitive interface, easy-to-configure Kanban workflows and AI-enabled chatbot, PLMBot are designed to reduce the learning curve and slash setup/training costs. 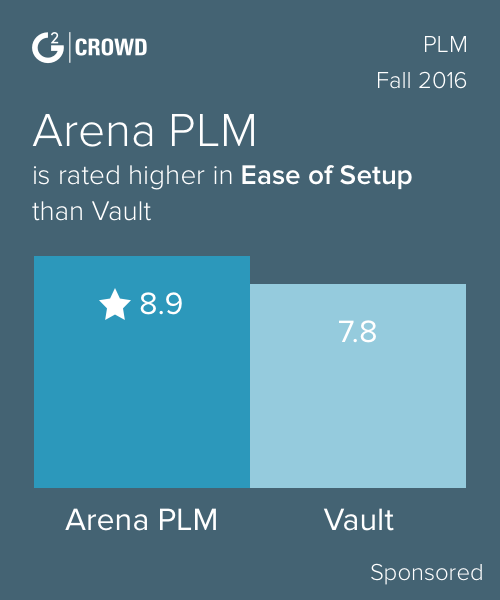 We’re on a mission to make PLMs simple and affordable. Hi there! Are you looking to implement a solution like FusePLM?